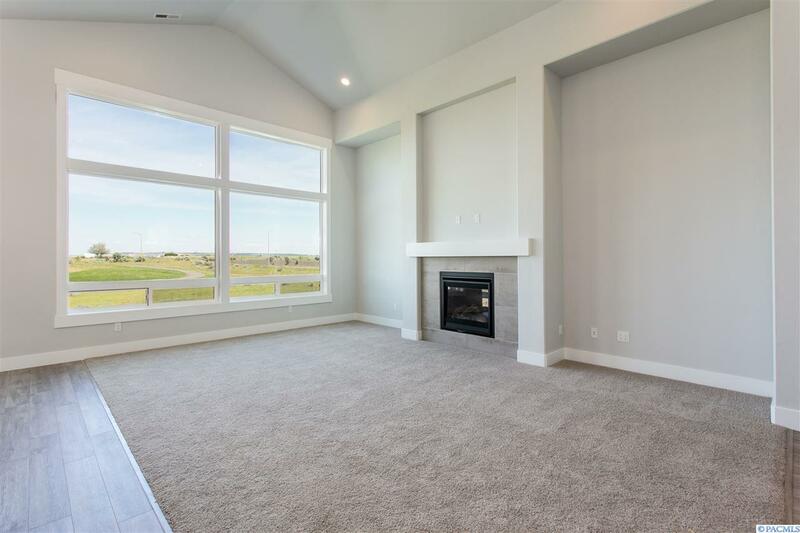 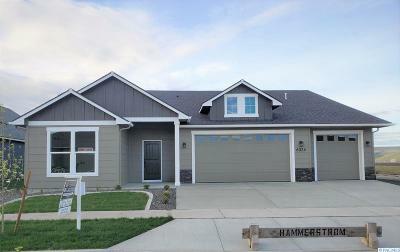 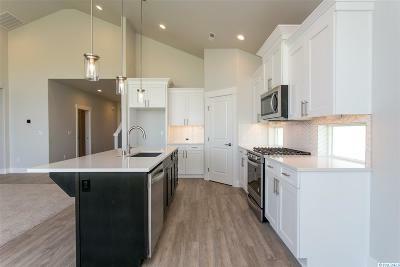 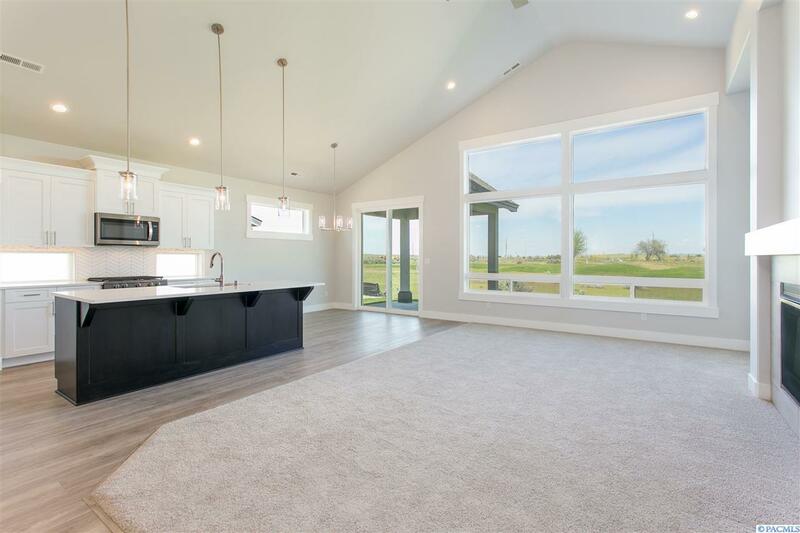 The Greenside by Pahlisch Homes is a modern, yet warm and inviting floor plan our clients LOVE to call home! 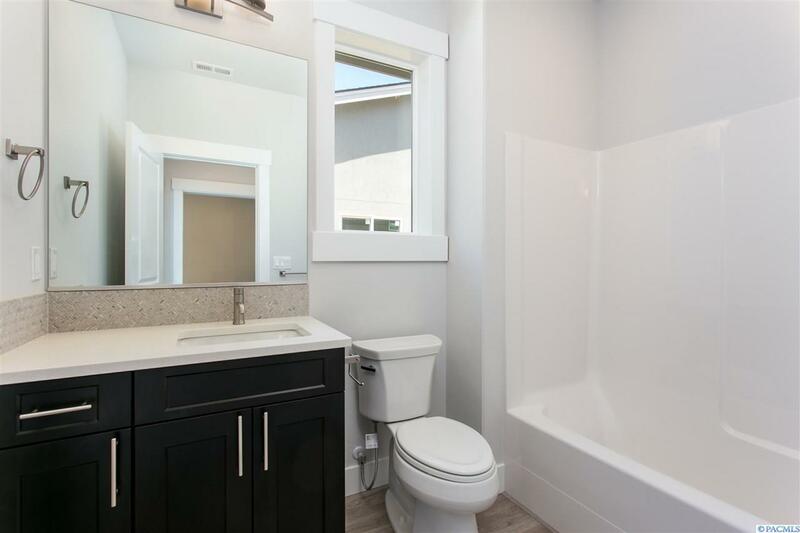 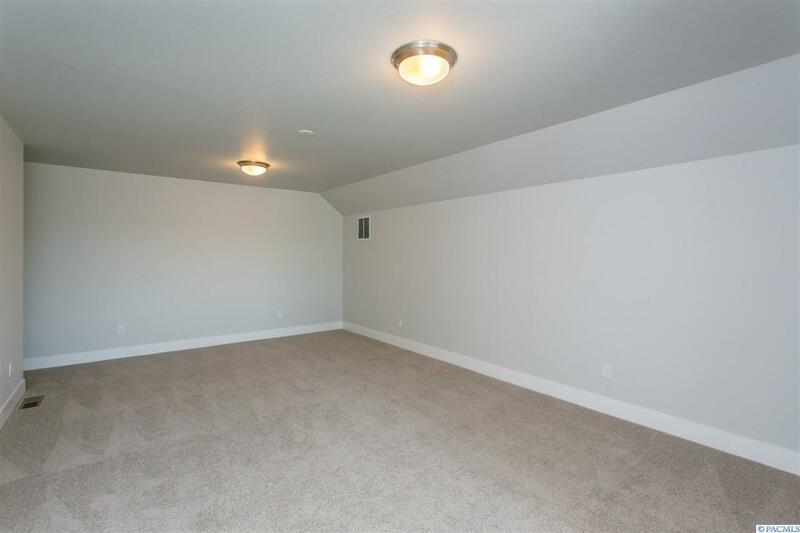 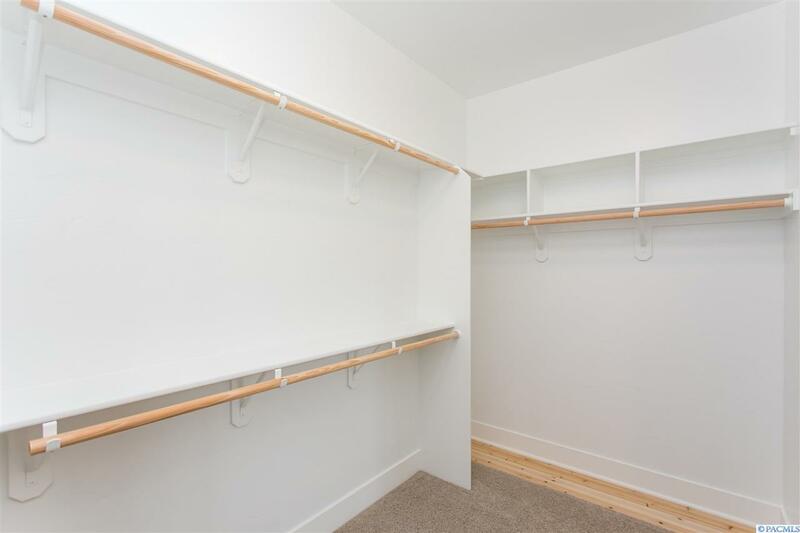 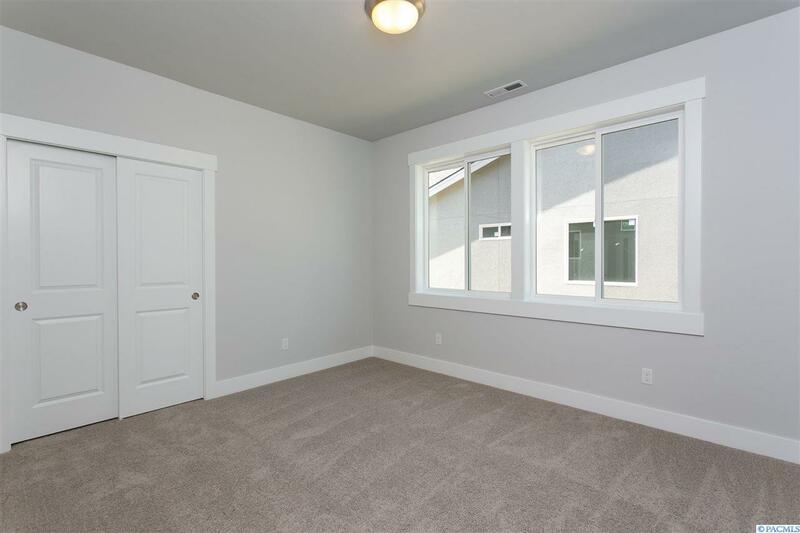 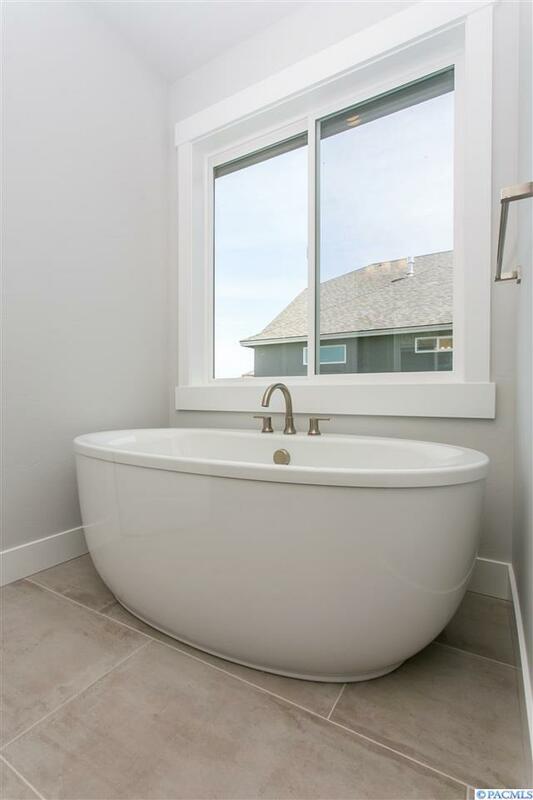 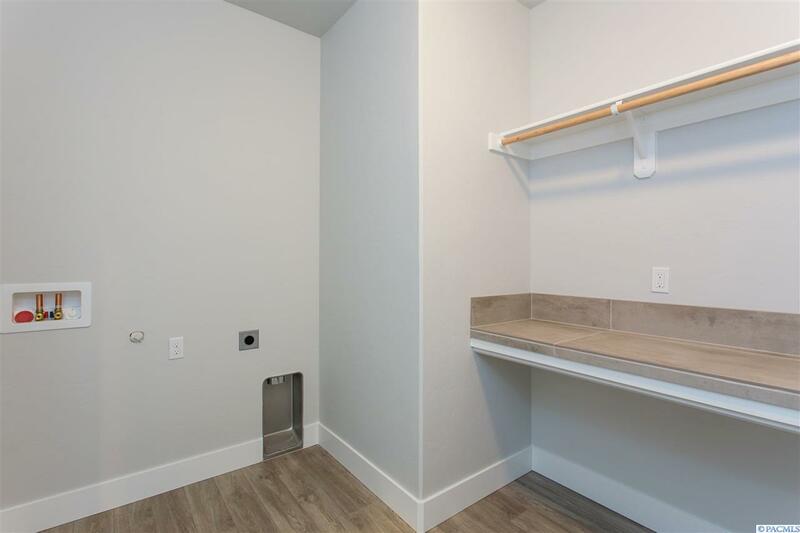 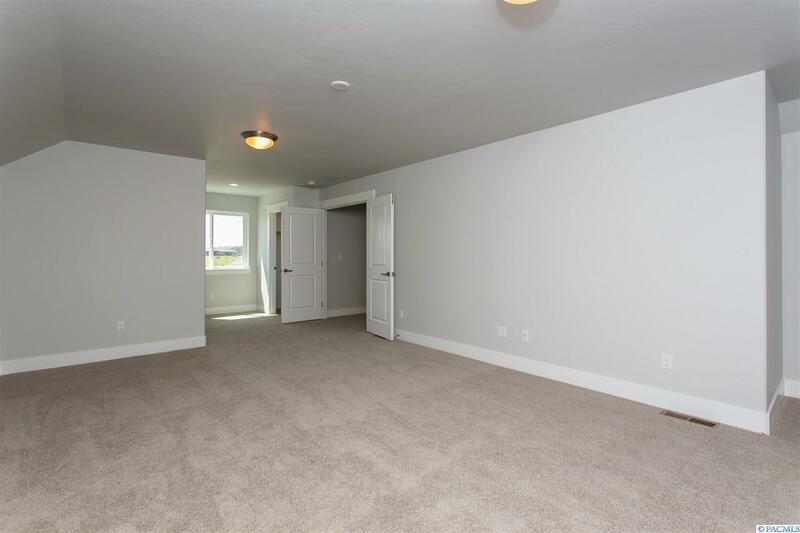 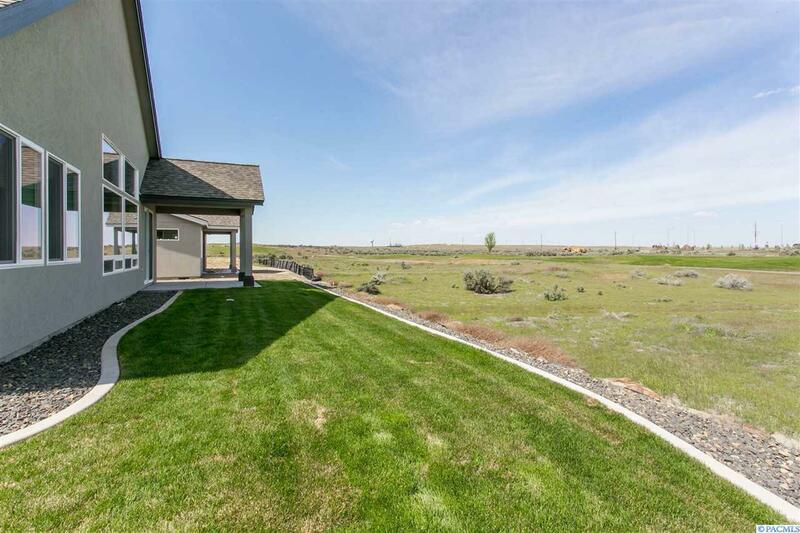 Featuring 2368 sqft, 3 bedrooms plus bonus with bathroom and walk in closet and can also be a 4th bedroom, 3 baths and a finished oversized garage. 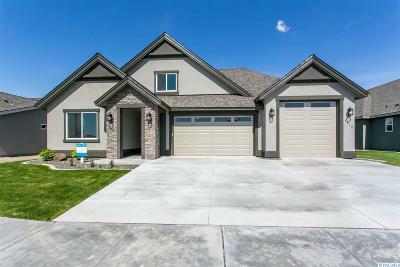 The entry gives you that WOW factor as you walk through the 8 ft door, greeting you with hand textured wall touches, coffered ceilings wrapped in crown molding and millwork/trim done to perfection. Spacious great room boasts of the breathtaking fireplace with stone accents to the ceiling, oversized windows thoughtfully placed capturing the stunning views of the golf course then immediately opening to our chef inspired kitchen with all the timeless trends and colors Pahlisch Homes are known for. 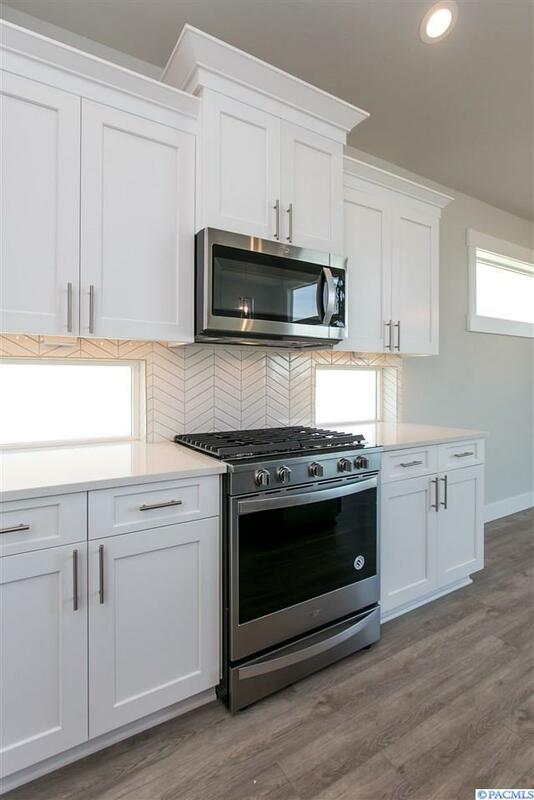 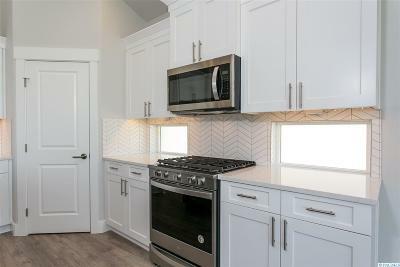 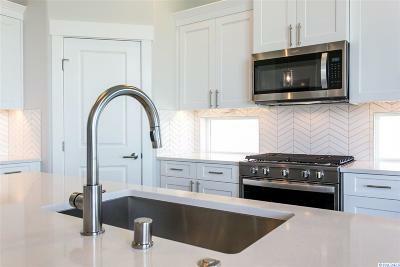 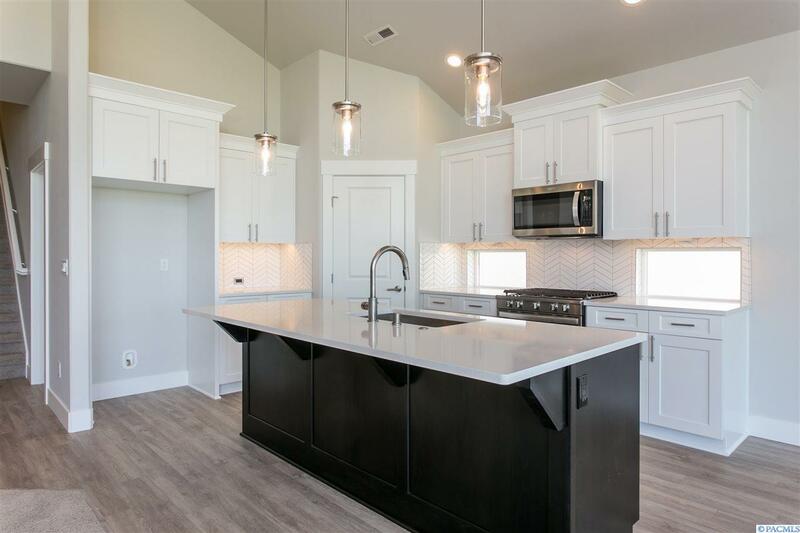 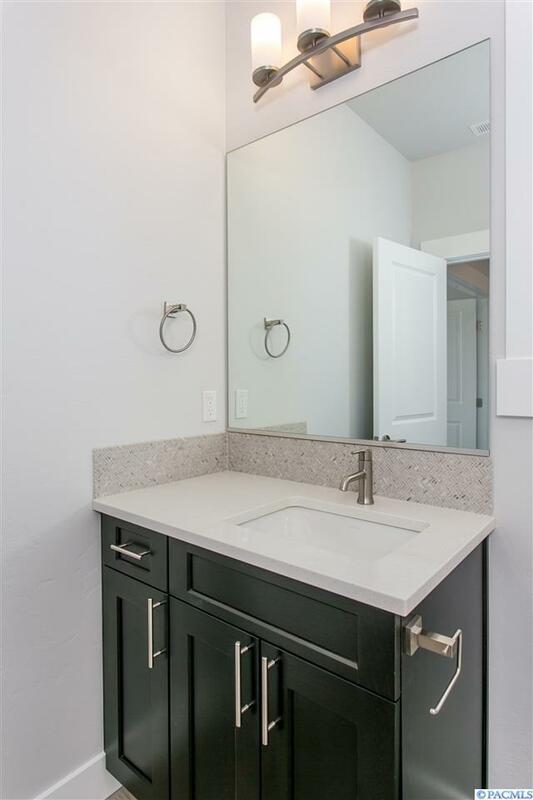 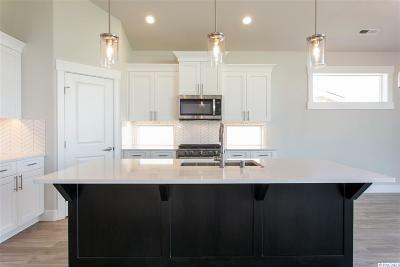 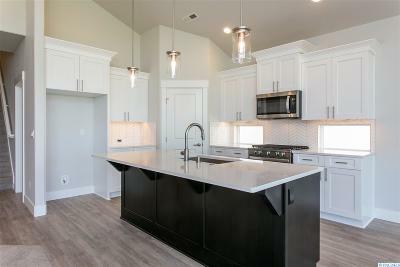 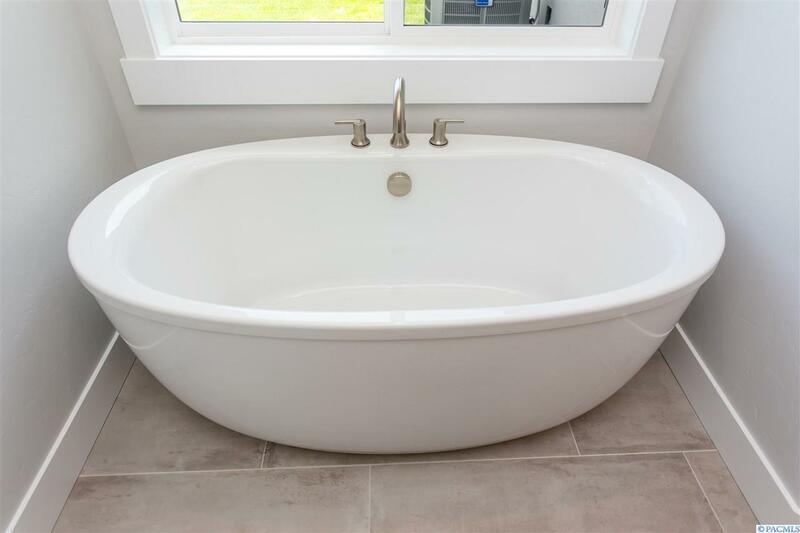 Beautiful quartz counter-tops, full tile back splash, under cabinet accent windows, large island, stainless steel appliances and custom soft close cabinetry. 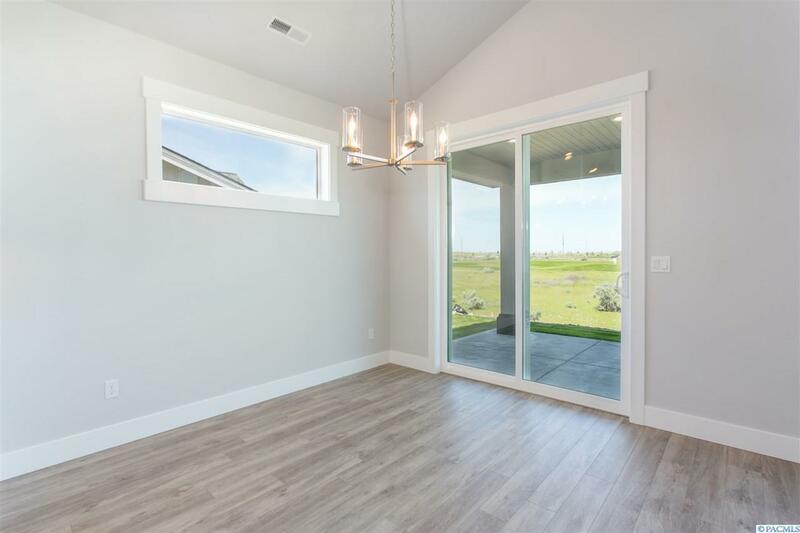 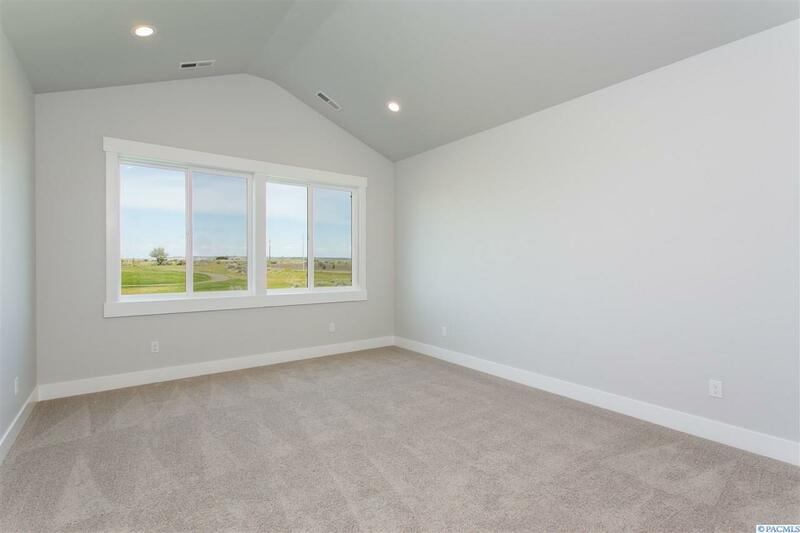 The 8 ft sliding door takes you to an outdoor living space with generous covered patio overlooking the golf,course that is truly an entertainer&apos;s delight. 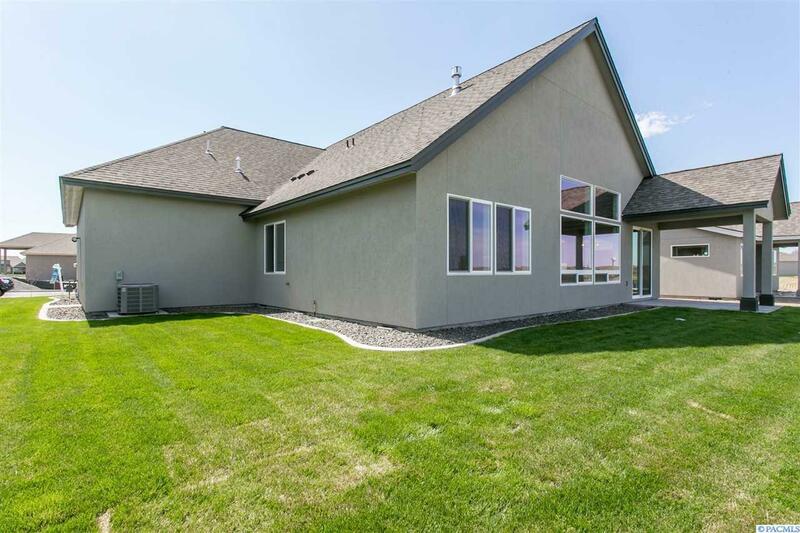 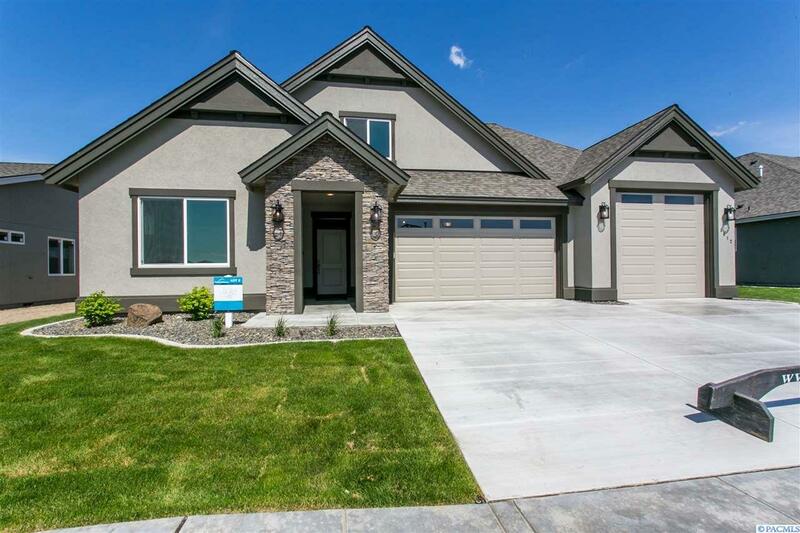 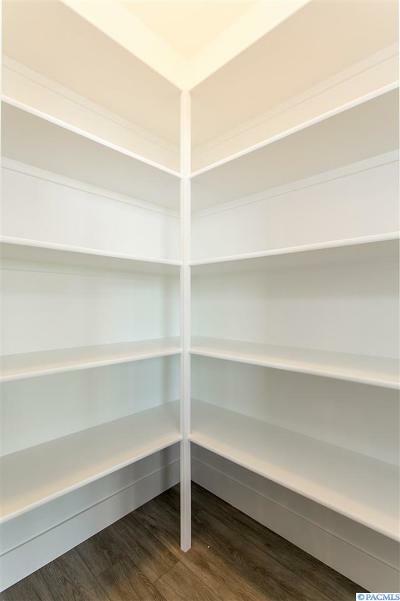 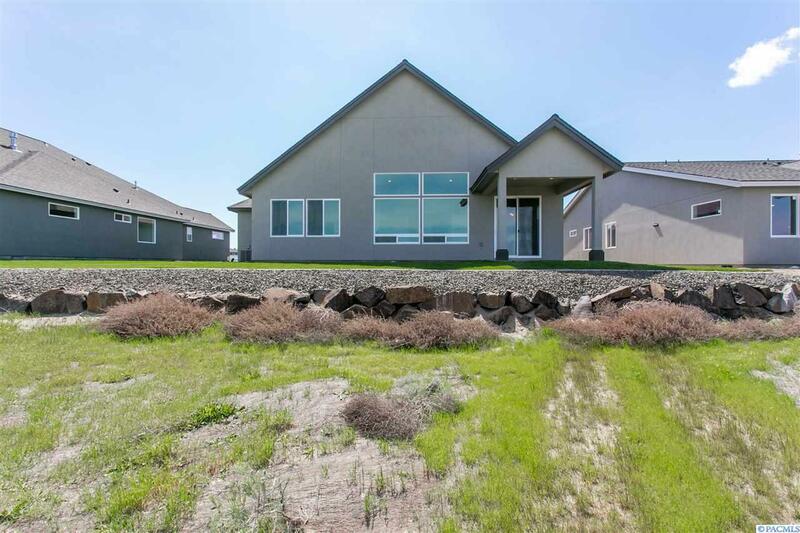 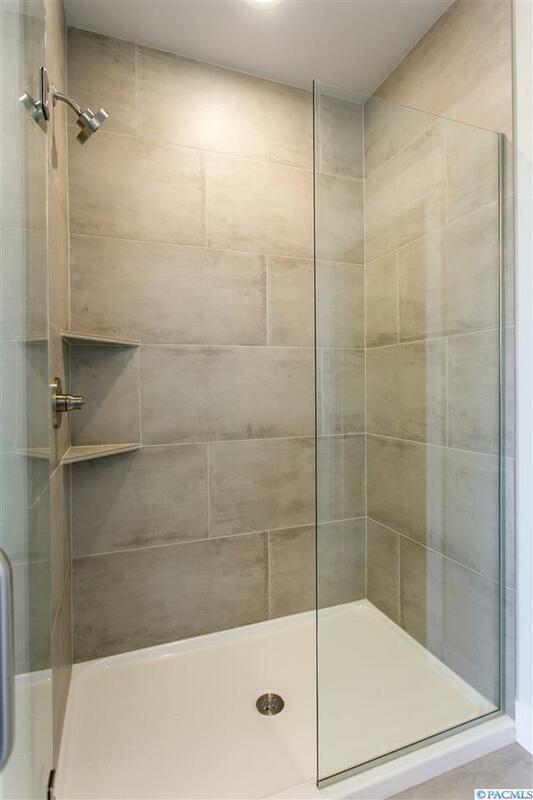 Designer selected stucco exterior with stone accents, finished oversized garage with 10 ft 3rd bay and openers, and all the extra features you expect to find in a Pahlisch Home. 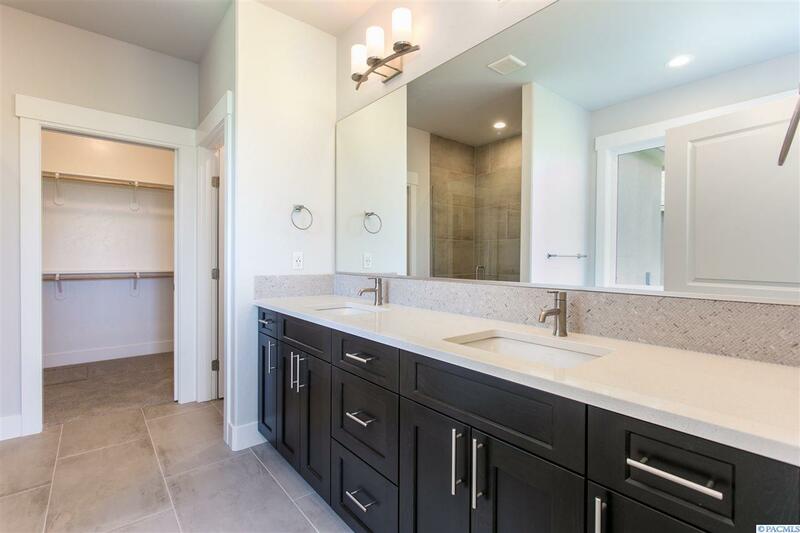 Pahlisch home is also Smart technology ready, including a Kevo deadbolt, Ecobee thermostat, Ring doorbell and garage door opener.